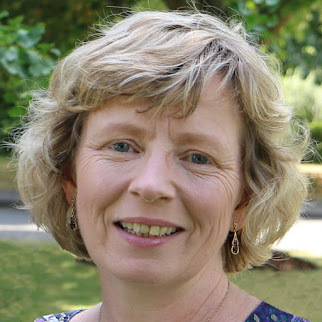 Mrs Montagu is an important character in A Perfect Match. She is an old friend of Alicia Westlake's father and it is while visiting her house in Portman Square that Alicia first comes face to face with the intriguing Mr Merry. 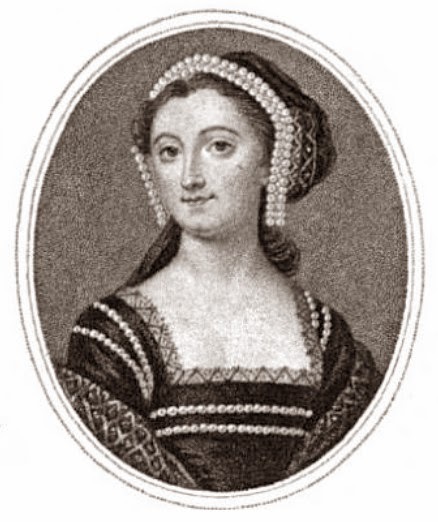 Elizabeth Montagu (2 October 1718 - 25 August 1800) was a bluestocking hostess and the author of An Essay on the Writings and Genius of Shakespeare (1769). Elizabeth Robinson was born in York on 2 October 1718 (1), the daughter of Matthew Robinson and his wife Elizabeth Drake. 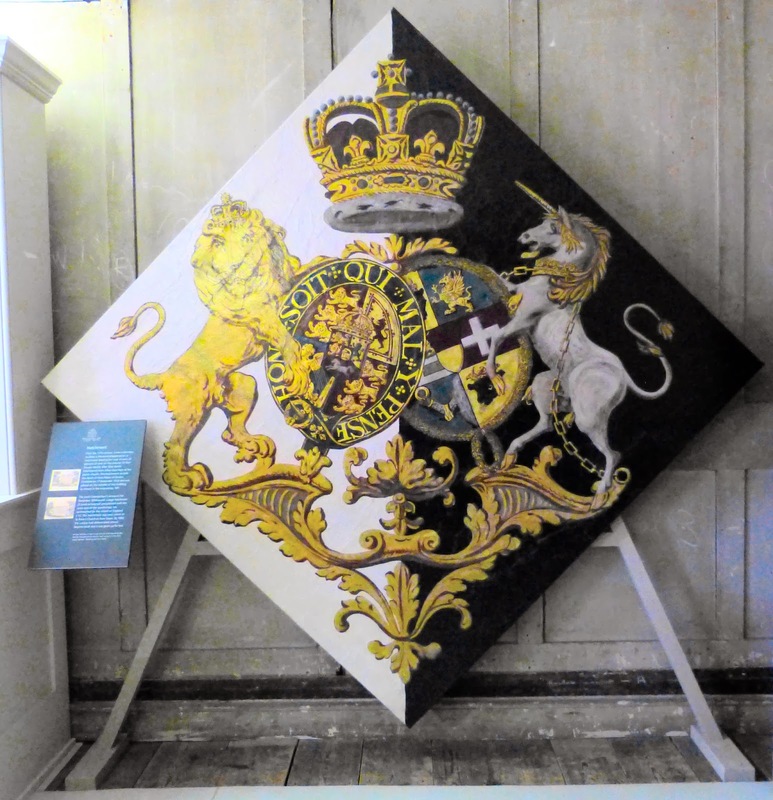 Both families were wealthy and well-connected, and the family estate included land in Yorkshire and Cambridge and later Kent. 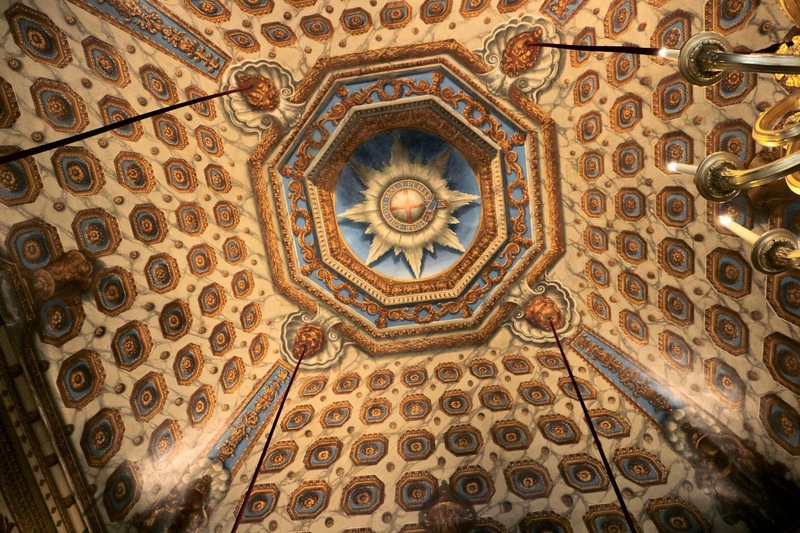 Elizabeth had seven brothers and one sister, Sarah, with whom she was very close. 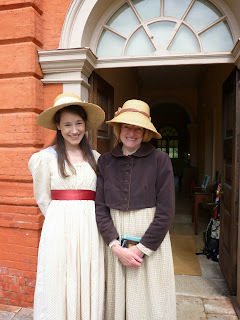 The girls were taught Latin, French and Italian as well as classical and English literature and history. Elizabeth often stayed with her maternal grandmother and her second husband, Dr Conyers Middleton, who was a respected Cambridge academic. 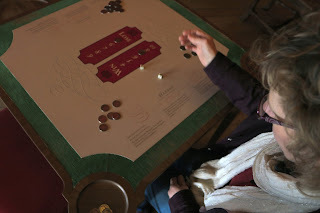 Elizabeth developed an appreciation for lively intellectual conversation both with her parents and in the Middleton household. 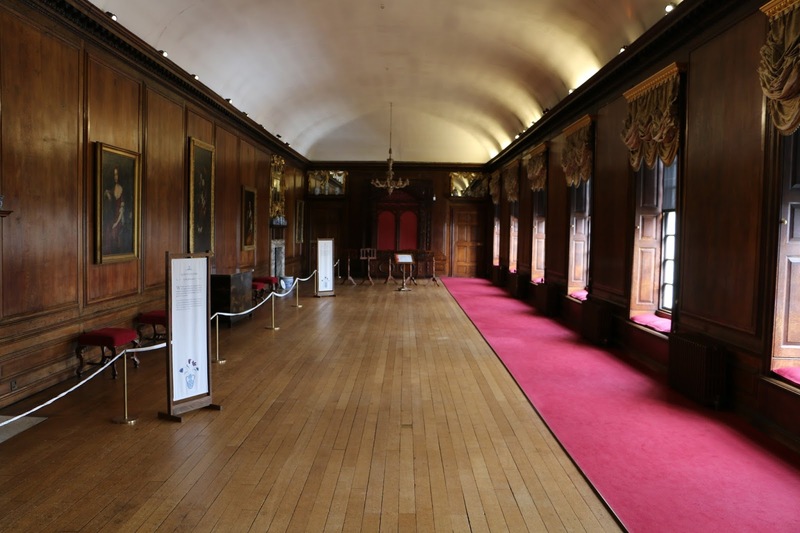 Whilst in Cambridge, Elizabeth became friends with Lady Margaret Harley, daughter of the Earl of Oxford, who married William Bentinck, 2nd Duke of Portland in 1734. Lady Margaret’s mother gave her the nickname Fidget. She visited the Duchess of Portland in London and widened her network of acquaintances to include Mary Pendarves (3), the poet Edward Young and Gilbert West. 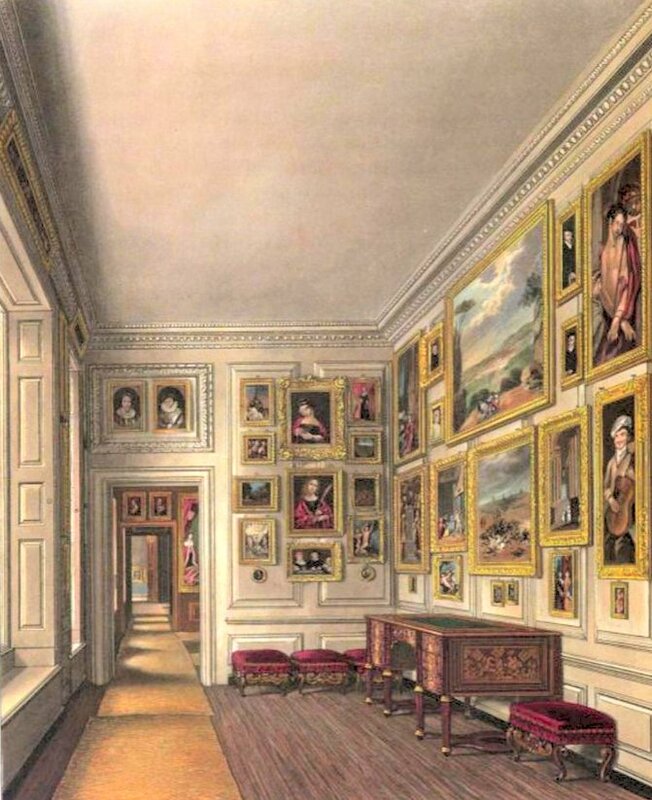 On 5 August 1742, Elizabeth married Edward Montagu, a man nearly thirty years her senior. 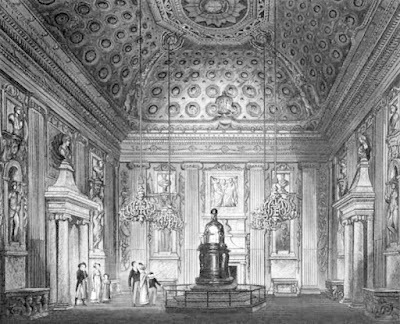 He was a grandson of the 1st Earl of Sandwich and MP for Huntingdon and owned coalmines and estates in Northumberland, Yorkshire and Berkshire. 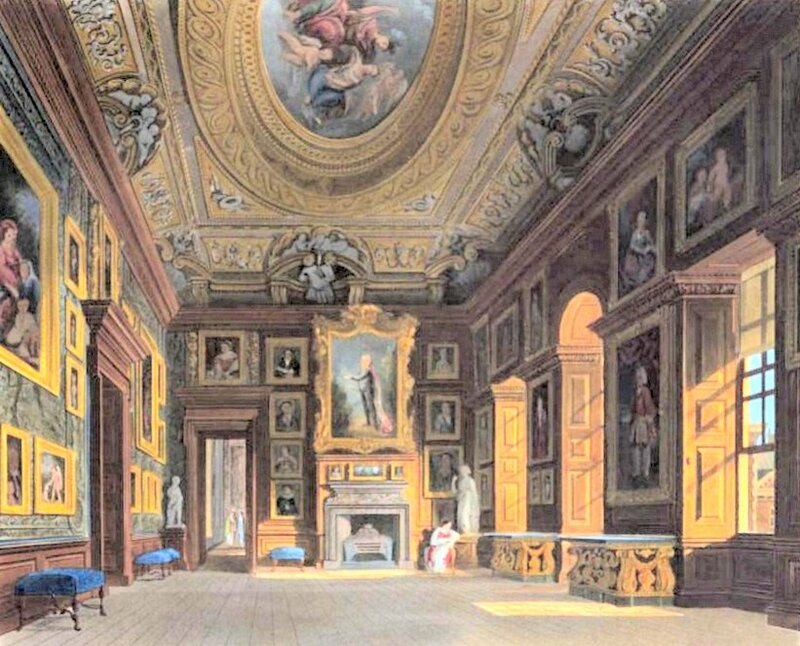 They had one son, John, whom they called Punch, who was born on 11 May 1743 in London. 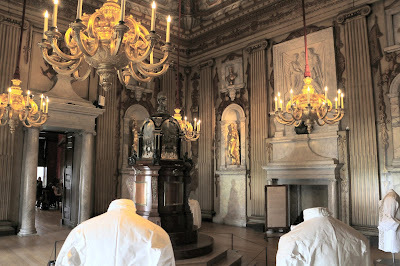 Elizabeth was devastated when he died suddenly in September 1744 and from this time onwards, she became increasingly religious. 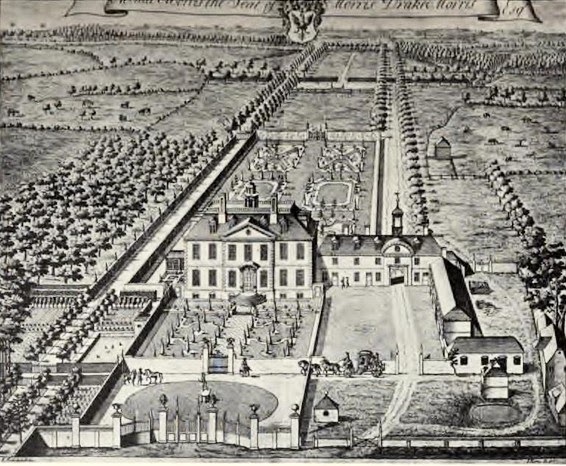 After 1750, Elizabeth and Edward lived in London in Hill Street, Mayfair, but visited Sandleford Priory, their Berkshire estate near Newbury, in the spring and summer. The couple remained on friendly terms, but often spent time apart. 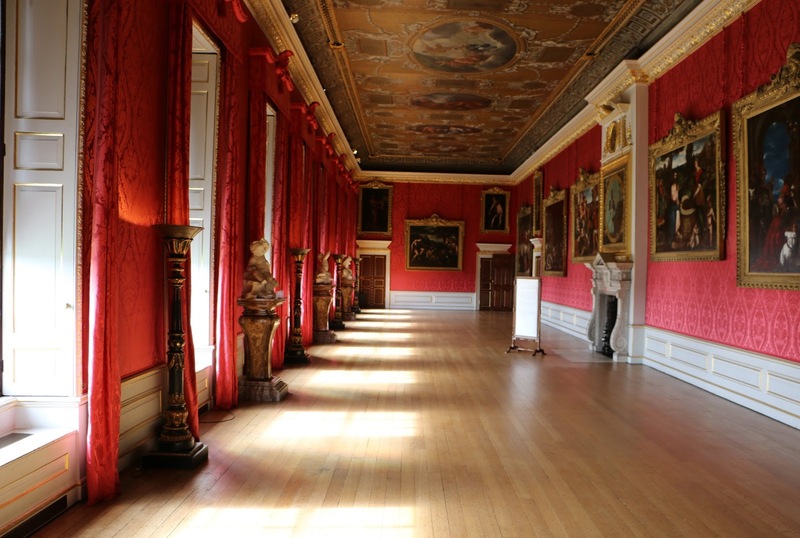 Edward often visited his estates in the north alone whilst at various times, Elizabeth visited Bath, Tunbridge Wells, Paris, the Rhineland, the Low Countries and the Scottish highlands. 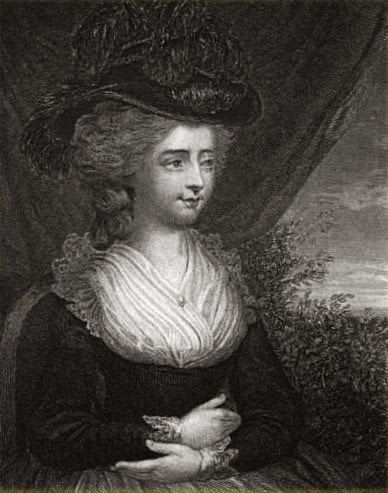 Elizabeth became one of the three leading literary or bluestocking hostesses, together with Elizabeth Vesey and Frances Boscawen. An introduction to Mrs Montagu’s was seen as a way to securing patronage. 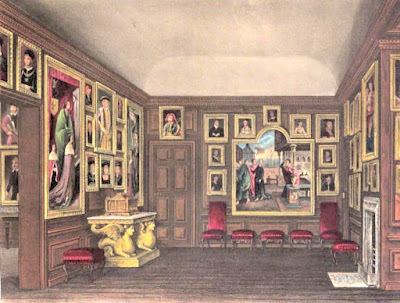 Her visitors included Dr Samuel Johnson, Sir Joshua Reynolds, Edmund Burke, David and Eva Garrick, Horace Walpole, William Pulteney, 1st Earl of Bath, Elizabeth Carter, Hester Thrale, Mary Delany (3), James Boswell, George Lyttelton, James Beattie, Hannah More, Fanny Burney, Anna Laetitia Barbauld, Sarah Fielding, Hester Chapone, and Anna Williams. But although hailed as a great writer, Elizabeth had very little published. 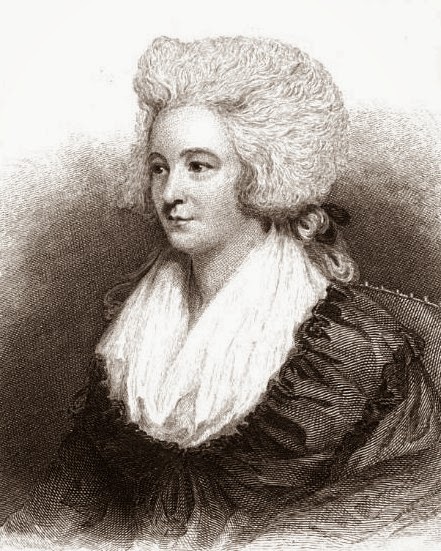 Apart from her contributions to Lyttelton’s Dialogues of the Dead (1760), her only published work was her critical An Essay on the Writings and Genius of Shakespeare (1769), supporting the English playwright’s work against Voltaire’s criticisms. It was very well received, but it included criticism of Samuel Johnson’s work and damaged her relationship with him. Elizabeth was a brilliant conversationalist. Hannah More described her as having “a large and manly as well as a gay and brilliant mind, much veracity, kindness and great fidelity in friendship”. 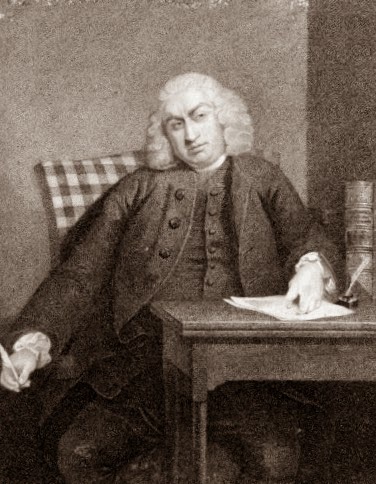 (6) She also declared that Elizabeth was “without exception the wittiest woman in this Country”(7) whilst Samuel Johnson is said to have nicknamed her “Queen of the Blues”. Elizabeth was painted as one of the nine women depicted as muses in Portraits in the Characters of the Muses in the Temple of Apollo by Richard Samuel (1778). 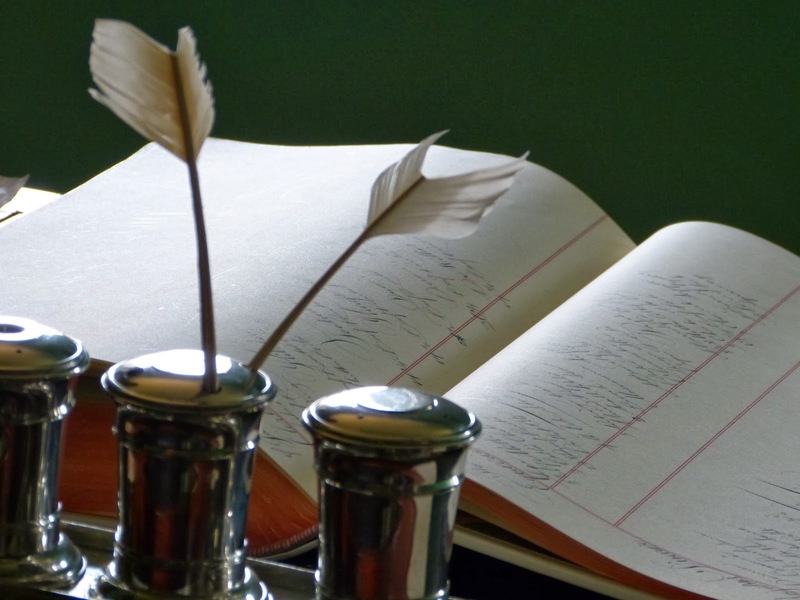 Elizabeth was a forceful character and this often came out in her letters, as did her strong opinions. She believed in the independence of women and that marriage was a matter of wealth and connections. She was interested in politics and was fiercely loyal to the crown. Her sister, Sarah, lived as her companion for some years before getting married. It has been suggested that it was a wish to be free of her sister’s overbearing behaviour that pushed Sarah into her brief, unhappy marriage. Elizabeth was apt to fall out with people who did not agree with her. 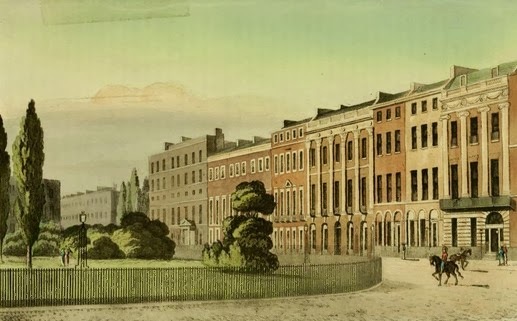 In 1772, Dorothea Gregory, a doctor’s daughter from Edinburgh, became Elizabeth’s ward. Elizabeth treated her like a daughter and intended her for her nephew, but when Dorothea fell in love with and agreed to marry a penniless suitor, Elizabeth was furious and cast her off. 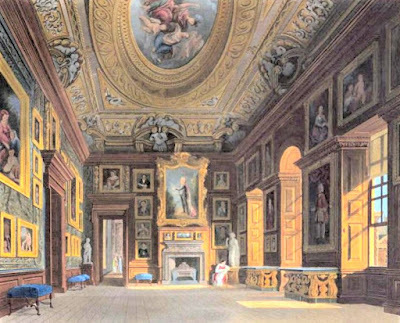 On 12 May 1775, Edward Montagu died, leaving Elizabeth almost his entire estate – an income of around £7000 per annum. She successfully managed her business affairs and was generous with her money. She granted annuities to indigent writers and patronised promising new talent, such as Hannah More’s Bristol milkmaid turned poet, Ann Yearsley. Sadly, this attempt at benevolence ended badly; their desire to manage the poet’s income led to a scandalous break with her patrons. In 1777, Elizabeth commissioned James Stuart to build Montagu House in Portman Square. 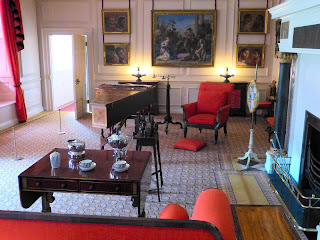 She was finally able to move in in late 1781 and continue her literary assemblies here. 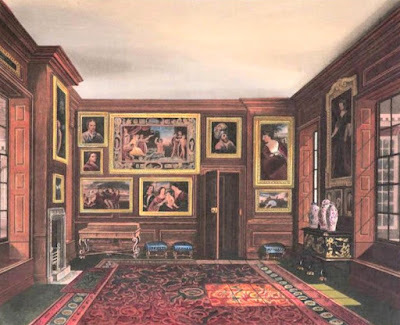 She had a special room made to display her feather work – a huge tapestry made entirely from feathers which Queen Charlotte visited Montagu House to see. 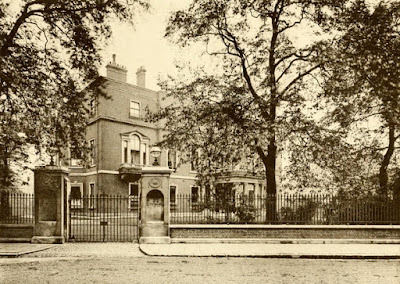 Elizabeth gave an annual entertainment in Portman Square for London climbing boys. 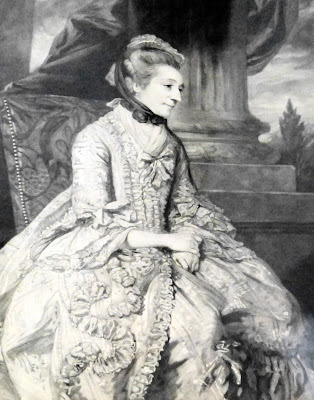 Elizabeth Montagu died on 25 August 1800. She left her entire estate to her nephew, Matthew Robinson Montagu, later Baron Rokeby. (1) Some sources give her date of birth as 2 October 1720. (2) From The Letters of Mrs Elizabeth Montagu, published by Matthew Montagu (1810). (3) Mary Pendarves (neé Granville) became Mary Delany on her second marriage in 1743. (4) From Burney memoirs as quoted in Hannah More, The First Victorian by Anne Stott (2003). (5) From Diary and letters of Madame D'Arblay, volume 1, 23 Aug 1778. (6) From a letter by Hannah More 2 Sept 1800 quoted in Hannah More, The First Victorian by Anne Stott (2003). 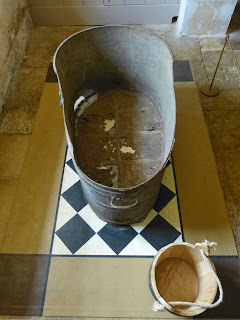 (7) From a letter by Hannah More 1 Sept 1800 quoted in Hannah More, The First Victorian by Anne Stott (2003). (8) From Diary and letters of Madame D'Arblay, volume 1. 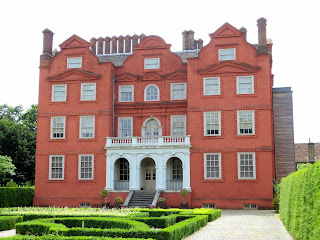 Kew Palace is situated within the botanical gardens at Kew in London. 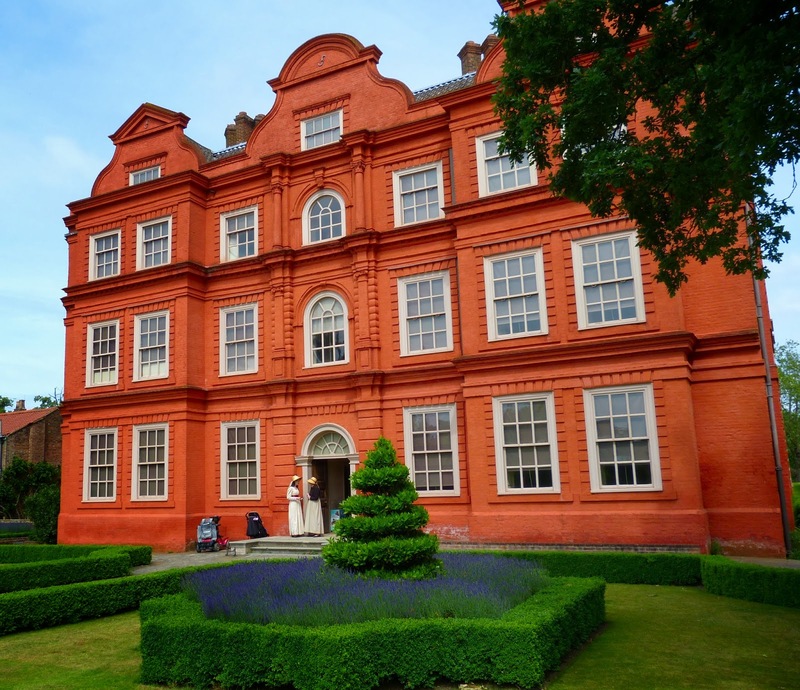 Kew Palace was built for a rich merchant in the 1630s with its distinctive curved gables on each façade and characteristic red colour. It is sometimes referred to as the Red House or the Dutch House. It was first used as a royal residence in 1729 by George II and Queen Caroline as a home for their eldest daughters. 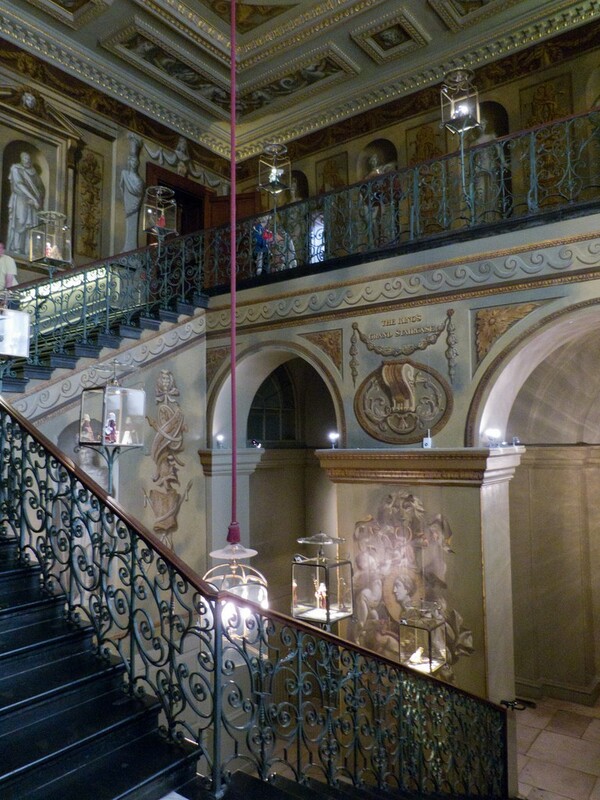 The palace was given to the public by Queen Victoria and is now under the care of Historic Royal Palaces. 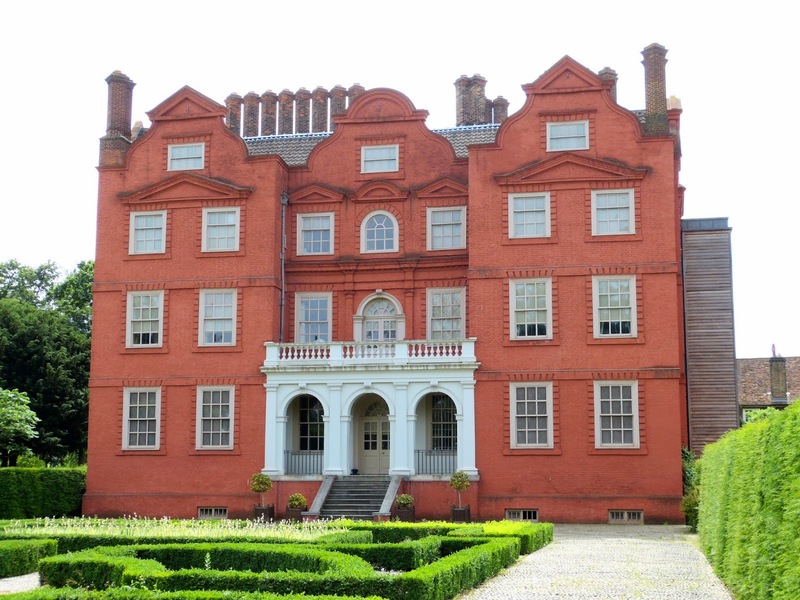 From 1728, George II’s eldest daughters, Anne, Caroline and Amelia, lived in Kew Palace whilst Frederick, Prince of Wales, lived in the White House, a larger building which used to stand opposite. After his estrangement from his father, Frederick lived at Kew with his wife, Princess Augusta, and his growing family. 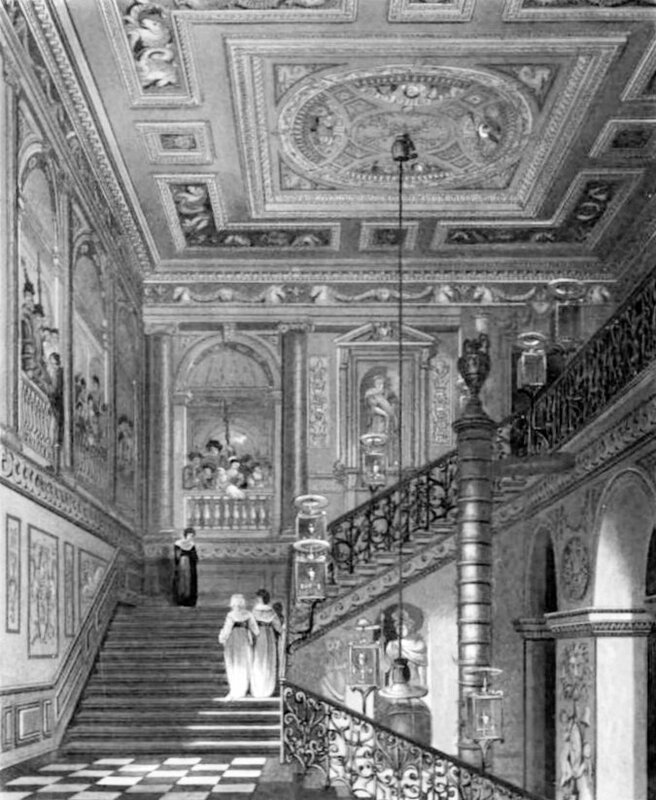 Princess Augusta was a keen botanist and promoted the development of Kew Gardens. She also kept a menagerie of animals. 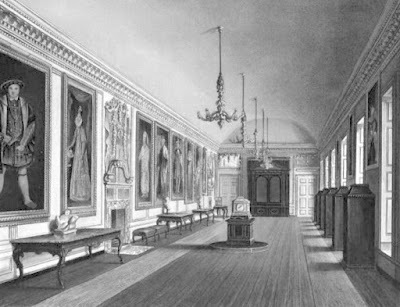 George III had lessons with his brother Edward in Kew Palace. 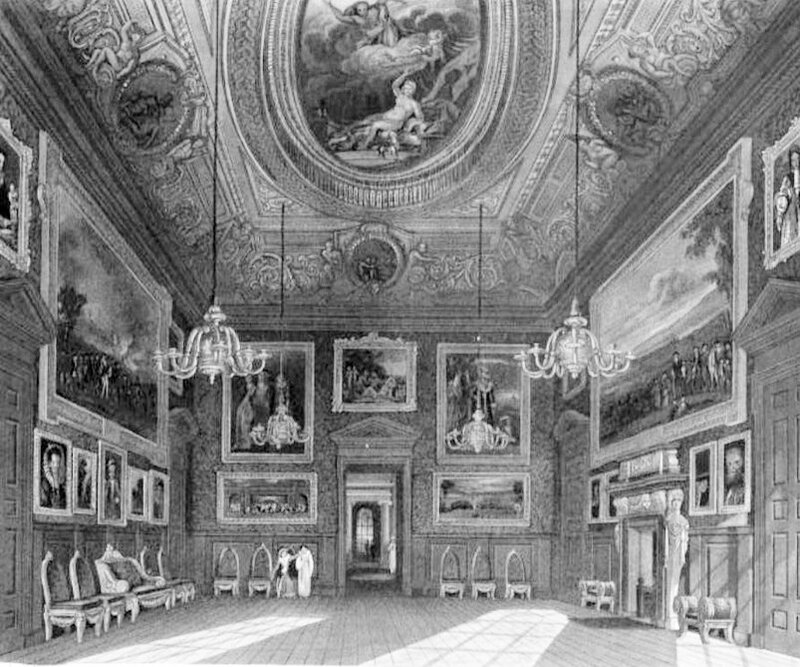 When his father died in 1751, Princess Augusta managed to persuade the King to allow her shy 13 year old son to stay with her at Kew. In 1764, George III’s eldest sons, George and Frederick, were quarantined with whooping cough in Kew Palace. 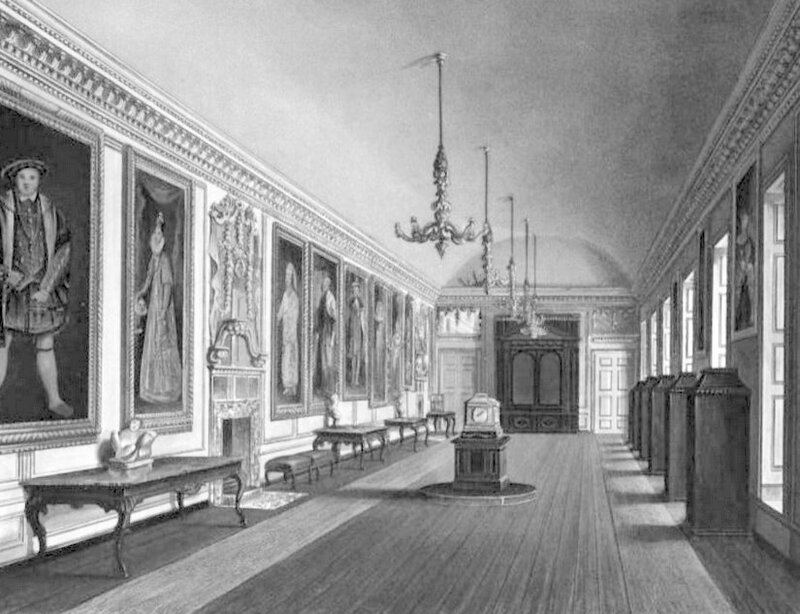 After this, George III and Queen Charlotte began to use Kew as additional accommodation for their ever increasing family and after the death of George III’s mother, Princess Augusta, in 1772, they began to use the White House as their country retreat rather than Richmond Lodge. 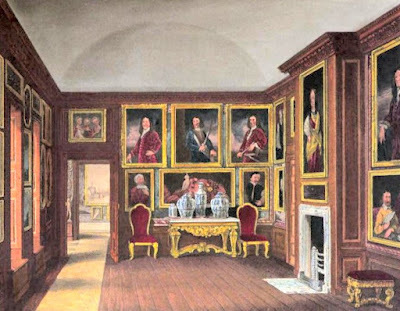 George and Frederick had their own establishment in Kew Palace. 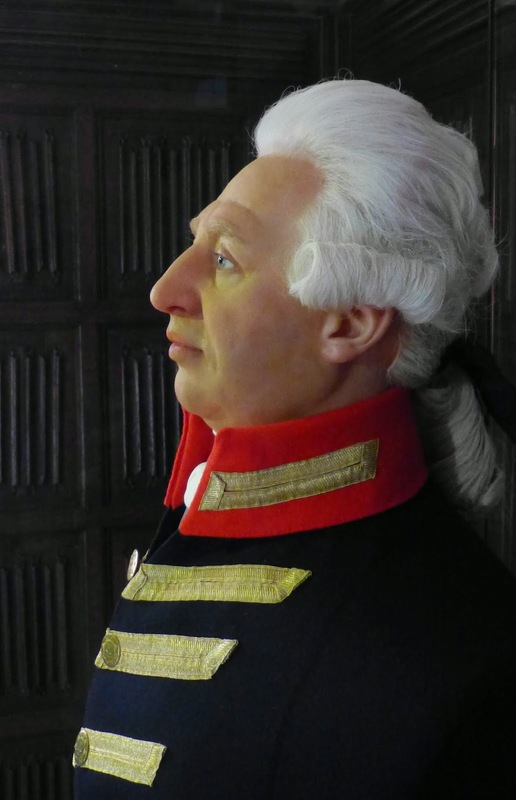 At Kew, George III and Queen Charlotte led a more normal family life. 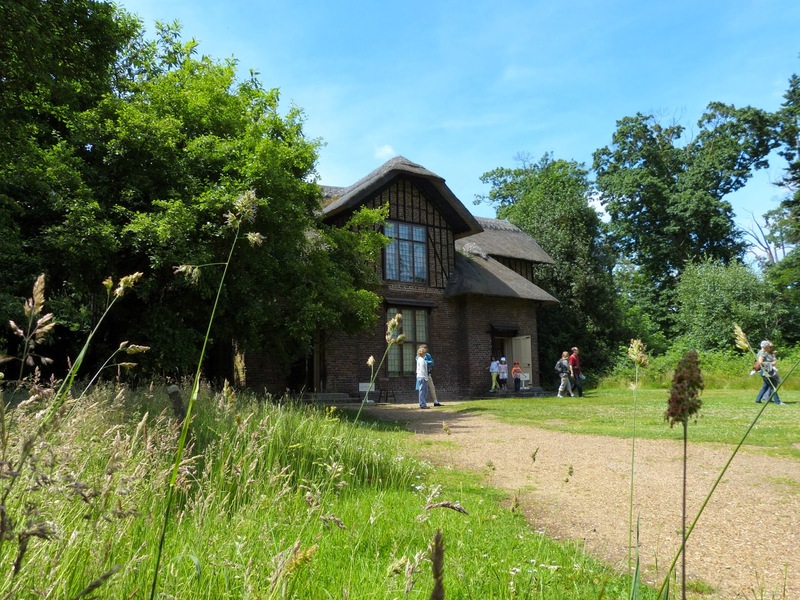 They played cricket, celebrated birthdays and had picnics at Queen Charlotte’s Cottage in the gardens, with the Queen’s menagerie nearby. From 1776, George III spent more time at Windsor and visited Kew less frequently, although the royal nursery remained at Kew. When George III became mentally unstable in 1788, he was confined in apartments in the White House at Kew and again in 1801 while the Queen and Princesses stayed in Kew Palace. On a further recurrence of his illness in 1804, he was confined in Kew Palace itself. 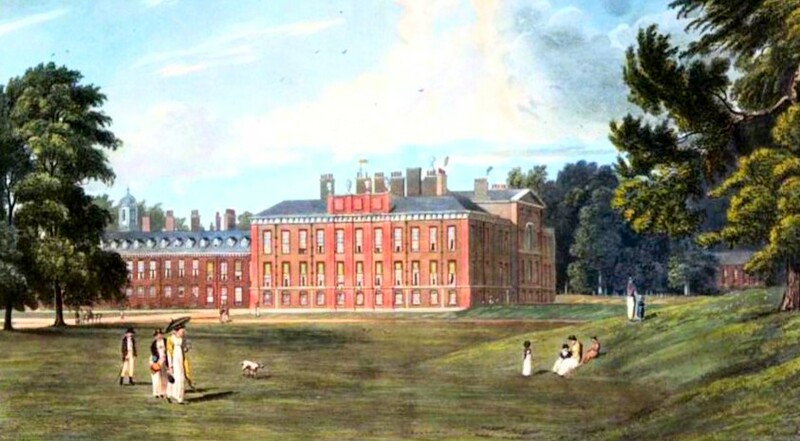 Around 1800, George III planned to build a Gothic castellated palace at Kew, but it was never completed. He visited Kew for the last time in 1806 and work on the new palace was abandoned. 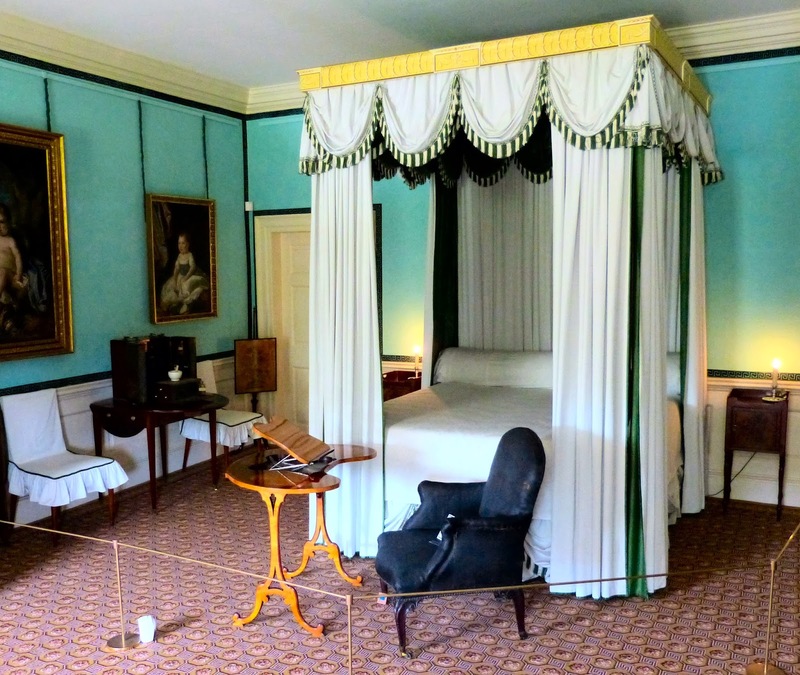 In June 1818, Queen Charlotte became ill on her way to Windsor and was forced to stay at Kew. 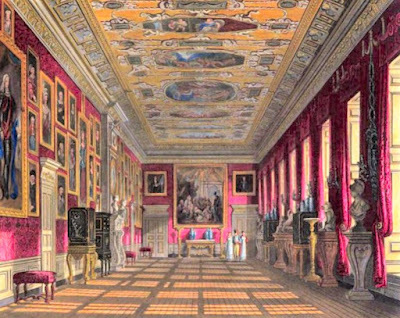 She became too ill to move and so the double wedding of Edward, Duke of Kent, and Princess Victoria of Saxe-Coburg-Leiningen, and William, Duke of Clarence, and Princess Adelaide of Saxe-Meiningen, was conducted in the Queen’s drawing room at Kew Palace on 11 July 1818. Queen Charlotte died in Kew Palace on 17 November 1818. If you enjoyed this article, you might also enjoy my guide to Kensington Palace. To discover more about Kew, read my guides to Queen Charlotte's Cottage and the White House. 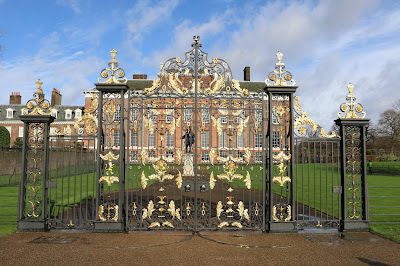 Kensington Palace is situated in Kensington Gardens in London. Kensington Palace started life as a Jacobean mansion built around 1605. It was bought by William III and Mary II in 1689 and was transformed into a royal palace by Sir Christopher Wren so that the King and Queen could live away from the London air. 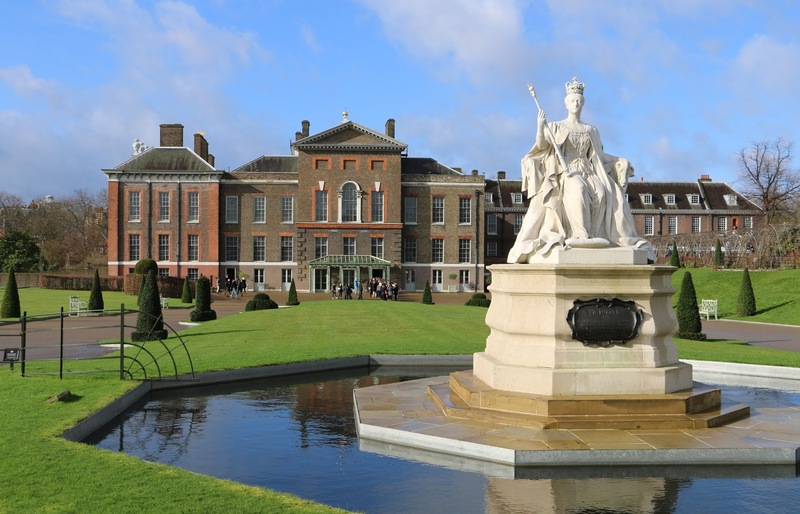 The palace is now in the care of Historic Royal Palaces. 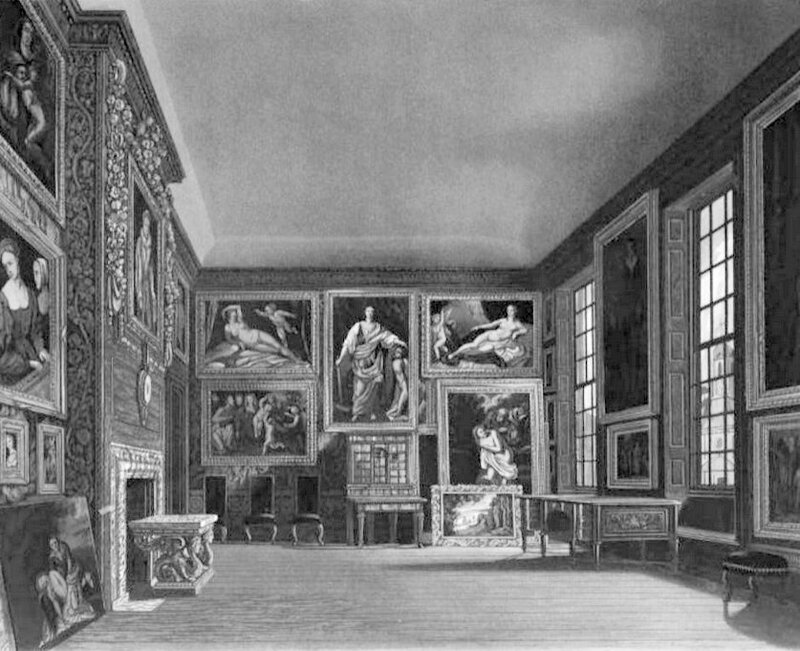 George I and George II both used Kensington Palace as one of their principal residences, but after the death of Queen Caroline in 1737, much of the palace fell into disrepair. Visiting royal palaces is not a new entertainment. Although not opened to the public until 1899, it was possible to see inside Kensington Palace during the Regency period. 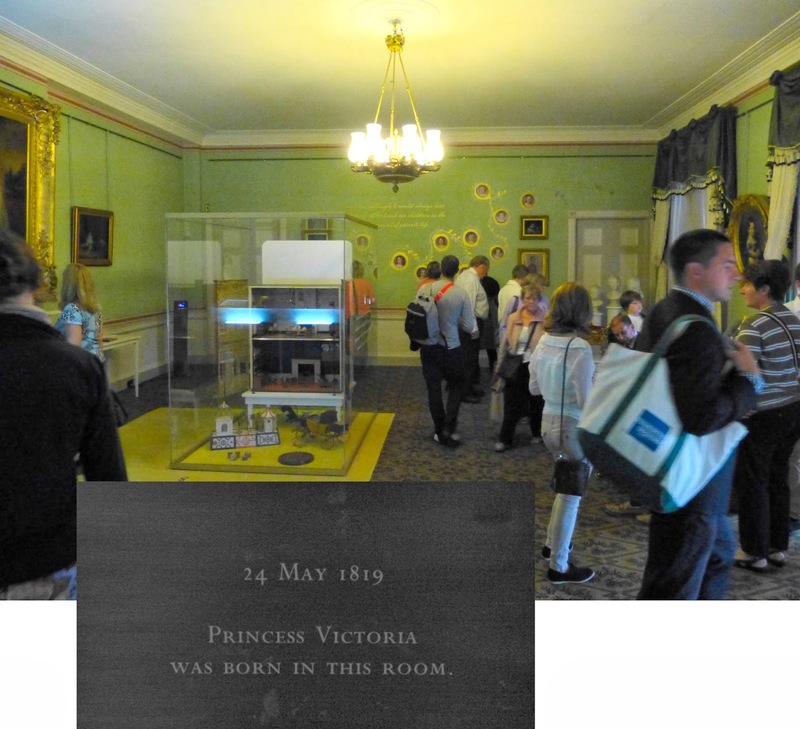 Queen Victoria was born in Kensington Palace on 24 May 1819. It is believed that she was born in the North Drawing Room of her parents’ apartments. The Victoria Revealed exhibition is reopens on 16 March 2018. Victoria’s father, Edward, Duke of Kent, died suddenly less than a year after her birth, and Victoria and her mother were left virtually penniless. 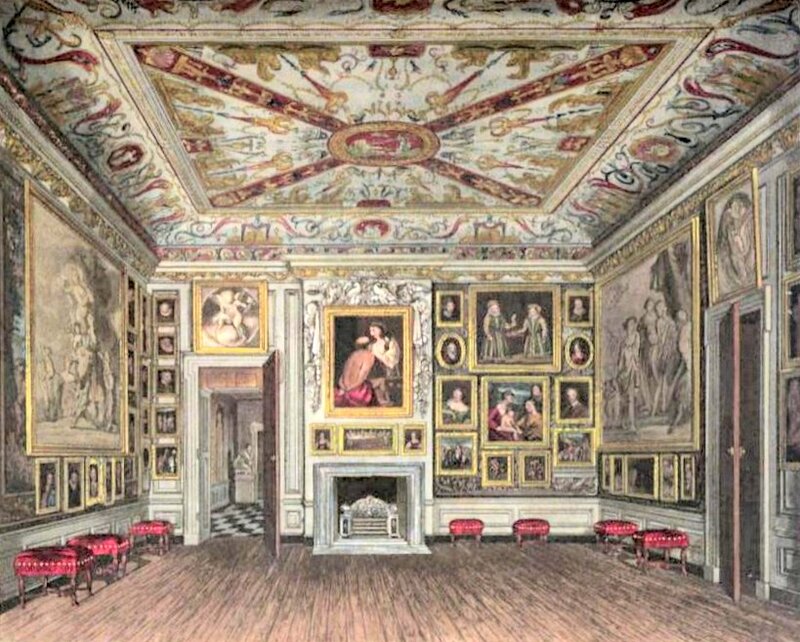 They returned to their apartments at Kensington Palace where Victoria was brought up in relative seclusion. When William IV visited the palace in August 1836, he discovered that the Duchess of Kent had adopted some of the state rooms and altered them to suit herself. 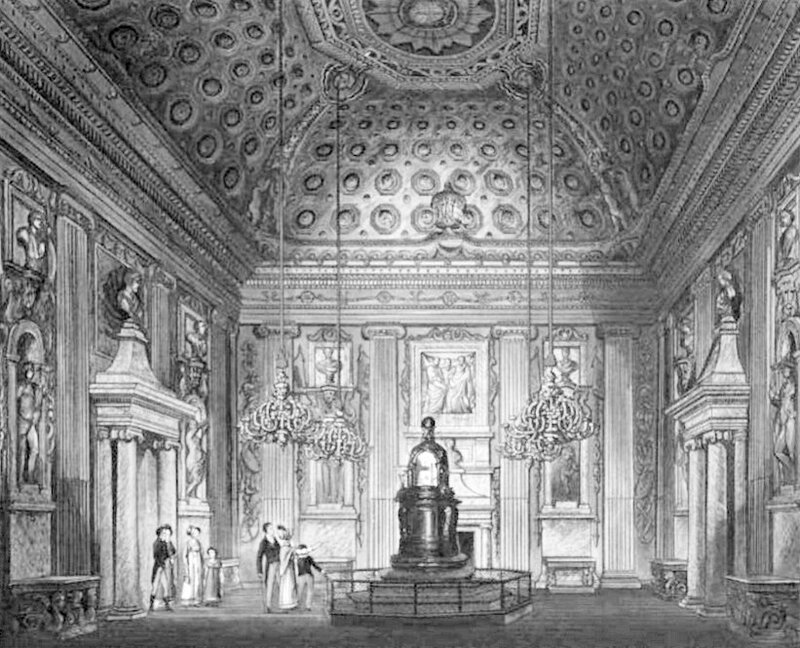 William was furious and publicly complained about the liberties his sister-in-law had taken and announced his wish that he would live long enough for Victoria to reach her 18th birthday, thereby preventing the Duchess from becoming regent. 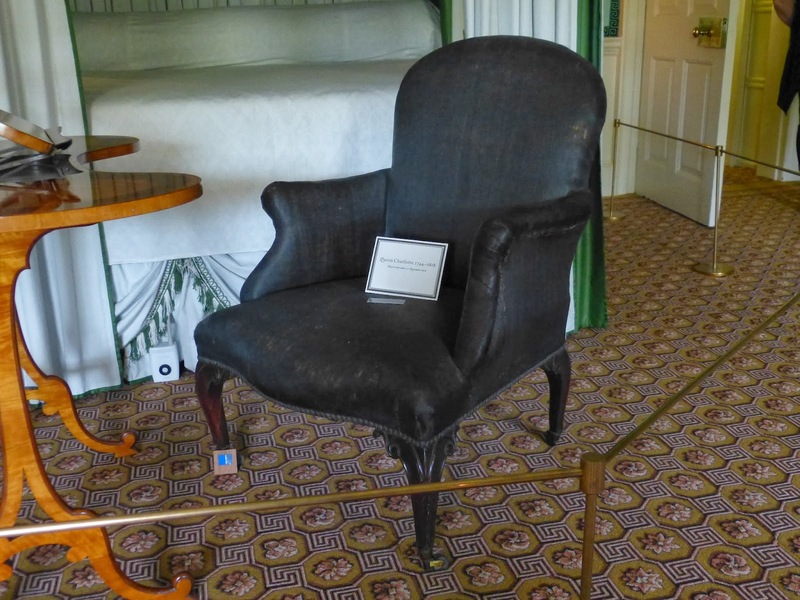 His wish was granted; he died just four weeks after Victoria turned 18. This major new dress exhibition to celebrate the life of Diana, Princess of Wales is currently on display at Kensington Palace and runs until 28 February 2018. 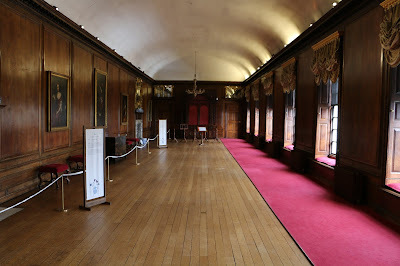 You have to queue separately for this exhibition and it is proving very popular, so expect to wait a long time to get in! This post was last updated 24 January 2018. 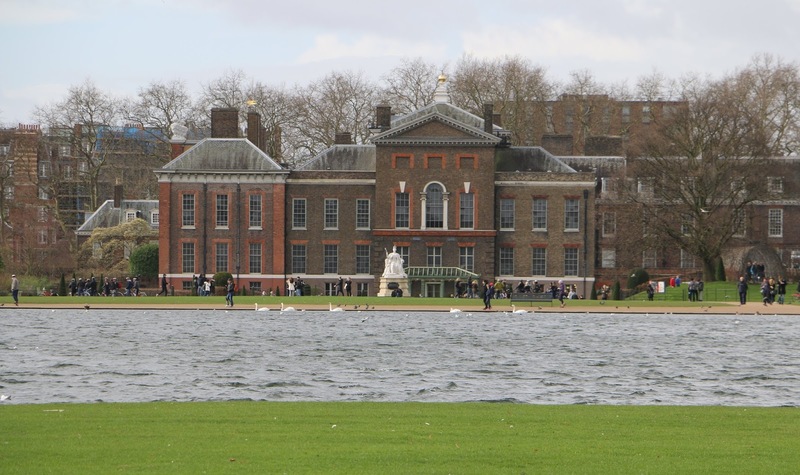 If you enjoyed this article, you might also enjoy our guides to Kensington Gardens and Kew Palace. 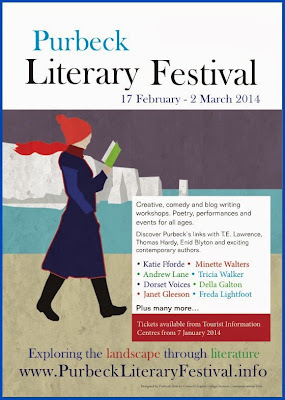 I am delighted to announce my involvement with the Purbeck Literary Festival next month. 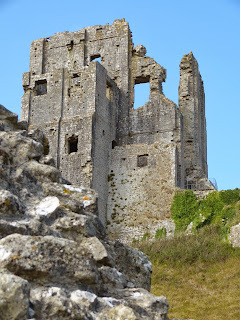 I will be running a workshop entitled Successful Blogging in the village of Corfe Castle, just a stone's throw from the stunning castle ruins. What is a successful blog? How can I persuade more people to read my blog? How should I deal with comments? How do I get started? Whether you are looking for tips on how to increase your readership or are yet to write your first post, this workshop will help you identify your blogging goals and give you tips on how to achieve them. My event page is here. For more information about the rest of the festival, go to the Purbeck Literary Festival website. Find some tips from my blogging workshop here. The UK has been battered by storms this week. Strong winds and heavy rain have caused severe flooding in some parts, with ferocious seas and swollen rivers bursting their banks. Down the road from where I live in Weymouth, the road over to the Isle of Portland was closed and the siren was sounded to indicate that the sea defences had been breached. Chesil Beach has been re-sculpted. Instead of steps of shingle down to the sea, there is now a steep wall of pebbles. 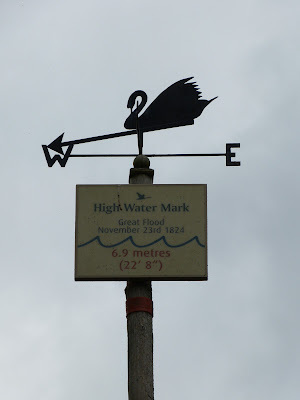 But this is nothing to the damage caused by the storm of 22-23 November 1824, known as the Great Gale. 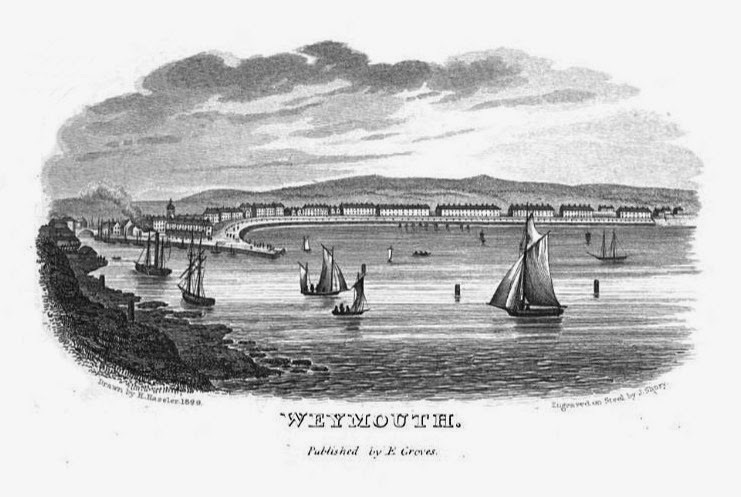 The storm that hit the south coast of England on the night of the 22 November 1824 is the worst that Weymouth and Portland has ever seen. 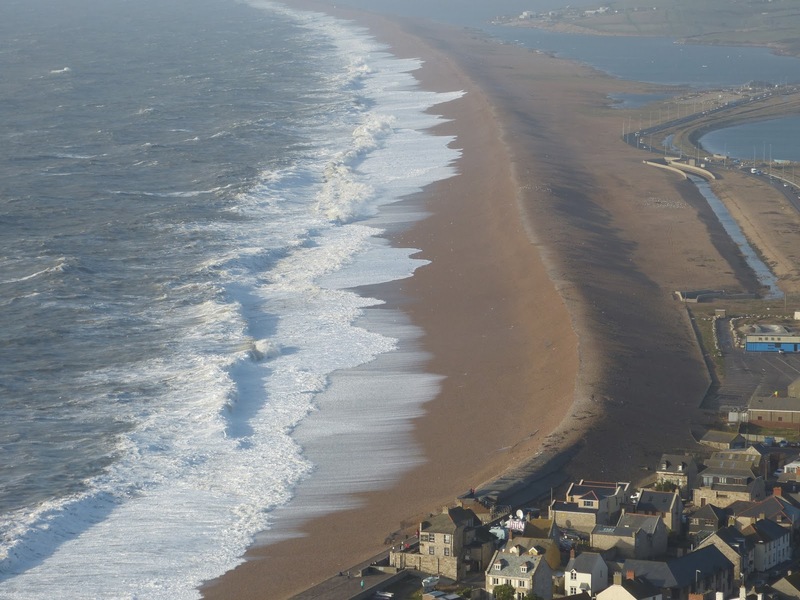 Hurricane-force winds combined with spring tides to produce tsunami-like waves that topped Chesil Beach. 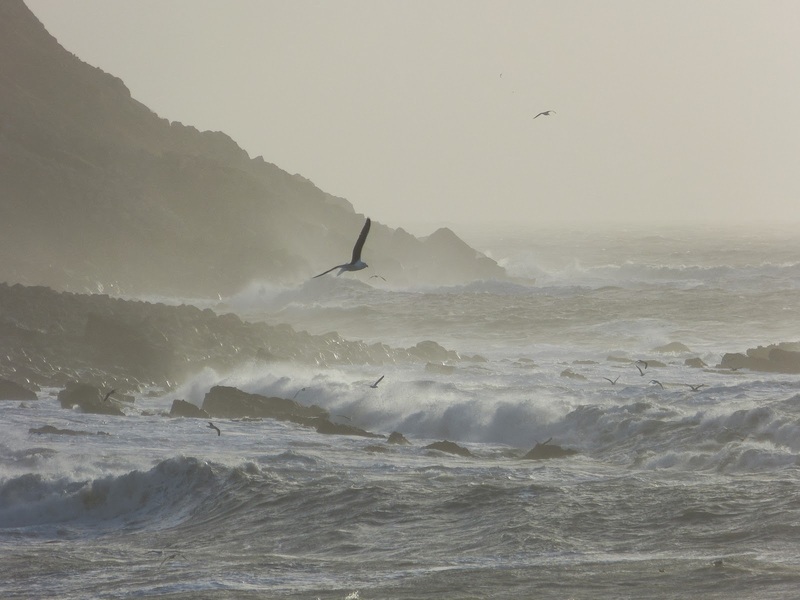 The sea water crashed over the top of Chesil Beach, crushing the village of Chiswell with the force of the sea. More than 30 houses were destroyed and many more made uninhabitable. At least 25 people lost their lives, swept away by the water or crushed beneath the ruins of their homes. 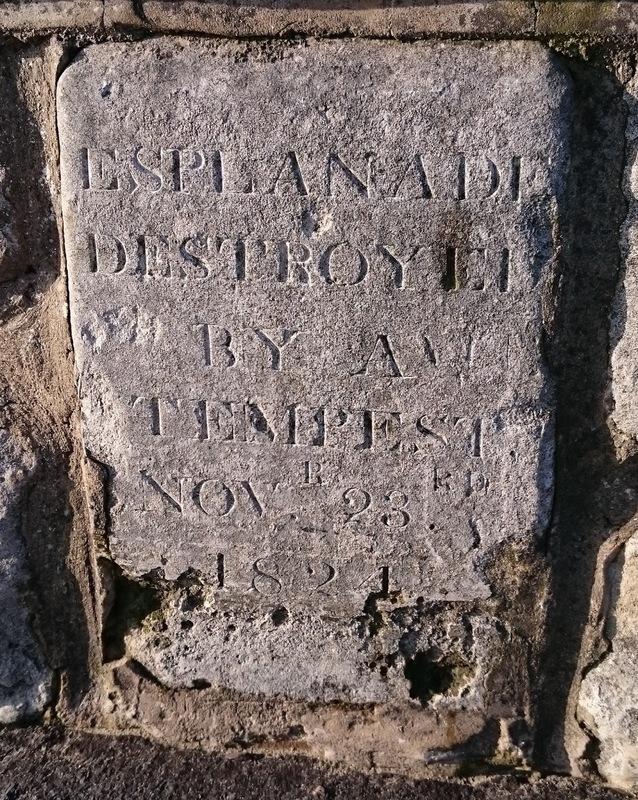 The rope-drawn ferry that operated between the mainland of Weymouth at Wyke and the Isle of Portland, was destroyed by the storm. The ferryman’s cottage was swept away and the ferryman was drowned trying to save a horse. The sandbank which had previously enabled horses and wagons to drive across to the Island at low water was completely washed away and the gap between Wyke and Portland was four times as big. 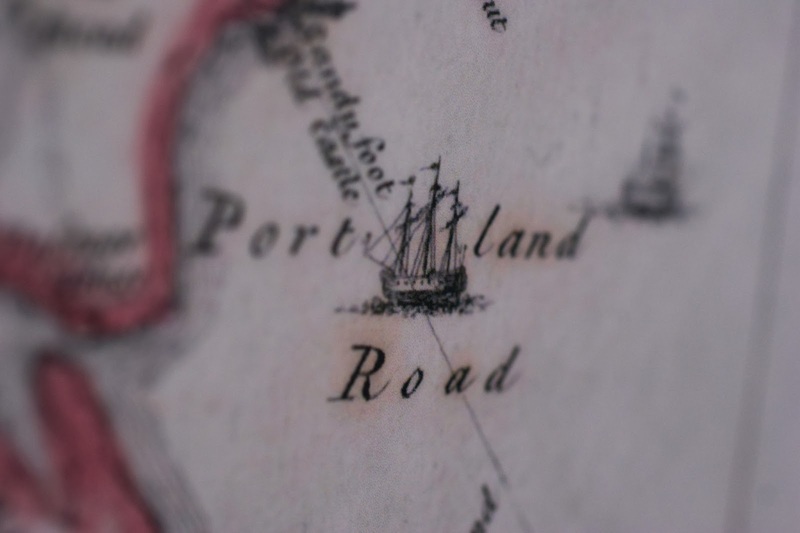 For some days, Portland was completely cut off from the mainland. The stone posts and chains were pulled from their places and destroyed. Waves poured over the road and flooded the houses on the seafront in Gloucester Row and the Crescent with sand, water and gravel. Boats were torn from their moorings and destroyed or carried down the main streets as if they were at sea. At a place called the Narrows where the Weymouth backwater joined the sea over the road, two people were swept away and drowned. At the Preston end of Weymouth, the sea again swept over the road and flooded Lodmor flat – where Lodmoor Country Park is today. Further west along the coast at Abbotsbury, seven metres of floodwater were recorded. At East Fleet, a tidal wave picked up a haystack and other debris and crashed into the village. The church and several cottages were wrecked. 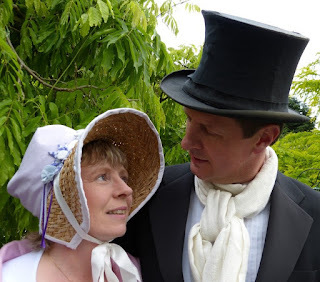 In Dorchester, a falling chimney stack killed the Reverend Richman and his wife in their bed. 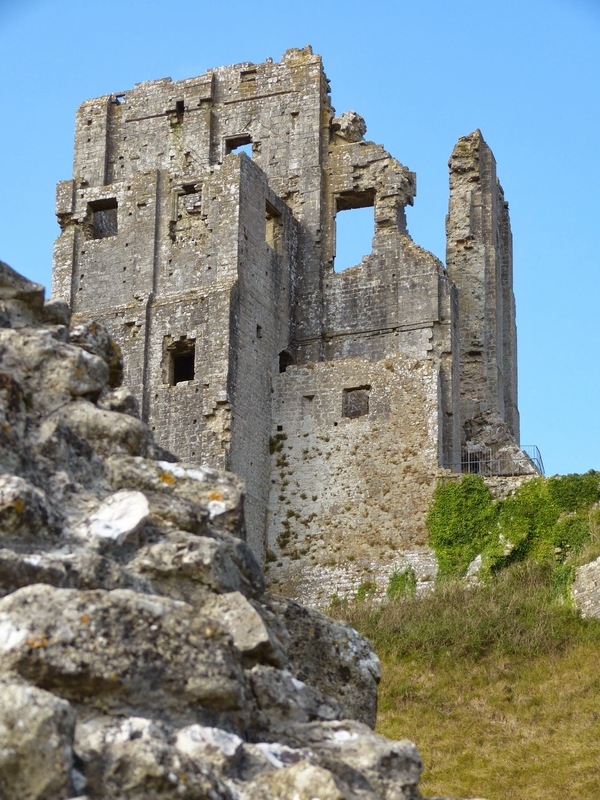 The storm wrought havoc on the seas causing shipwrecks all along the Dorset coast. 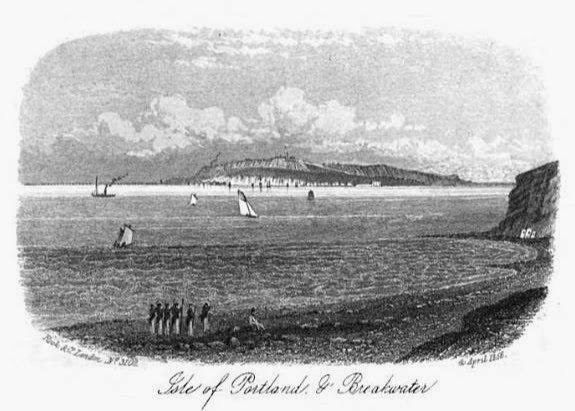 The West Indiamen Carvalho and Colville were wrecked on Chesil Beach. One of those who drowned – Henry Gosling – was determined not to be buried in an unmarked grave and wrote his name and address on a piece of his shirt and tied it around his neck before he died. The Ebenezer was more fortunate. The huge waves tossed the ship high onto Chesil Beach; its captain and one crew member were drowned, but the rest were saved. After being repaired, it was relaunched on the Weymouth side of Chesil Beach rather than attempting to lift it back over the top. (1) From The Gentleman’s Magazine (1824). (2) From a record of the storm by George Chamberlaine, Rector of Wyke church, written in the back of the baptismal register on 16 December 1824 as quoted in All about Ferry Bridge by Doug Hollings (1993).